The day has finally come! 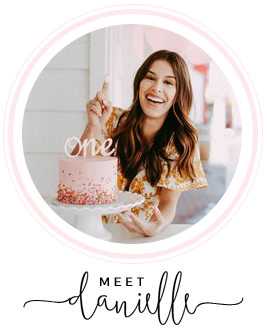 Nordstrom Anniversary Sale 2018 is HERE! If you missed my previous post talking about the Nordstrom Sale, and you are unsure why this is a big deal, please click HERE to read. I don't want anyone to be confused and there is a lot of information to know. One of the best parts of the sale is that all of the inventory is brand new- never seen before. This is new inventory and it's arriving to the store on sale. After the sale is over, it will go to normal prices. SO now is the time to buy some closet staples for Fall and stock up with GREAT DEALS! I went to Nordstrom straight after work and did my shopping, yippee! If you are a Nordstrom cardholder, shop using the links below! These photos were all taken on my iPhone, and if you head over to my Instagram stories you can see my video reviews of items. If you missed it, its highlighted under my #NSale highlight tab! Let's get started...lots of goodies! ***If you are reading this after the sale is open to the public (July 20th) go ahead and shop using these links-- they should work since it is open to EVERYONE now. ***Top & Jeans- Both TTS. Love the mustard color for Fall this season and is a great basic tee- it comes in multiple colors! The jeans were also a MUST for me. The crop bottoms sold me. ***Top & Jeans- Such an easy combo! This light sweater is perfect for those cooler fall nights. You can add layers or wear it by it self depending on the weather. TTS, Size S.
***Cardigan & Jeans- The cardigan sold out last season and I'm guessing thats why they brought it back! Super soft and comes in multiple colors. Will sell out fast again! Size S.
***Knit Cardigan & Jeans- (already selling out)Depending on what the weather is like near you, this could sell out. Cali never gets to the point where I'm freezing, so I skipped out on this one. Making me wish I had colder weather though, thats for sure! TTS. ***Blank NYC Jacket- One picture did NOT do this baby justice. This will be a sell out item for sure! Love the olive green color and it runs TTS. ***Camo Long Sleeve Tee- I sized down for a tighter fit. XS. You can dress it up or down, and it's low cut v-neck. Major plus for me! ***Fleece Pullover- It sold out last year and it will sell out again! I already have this from last season but you'll want to get it now while its at this price. So worth it. TTS! Patagonia Vest- I sized down because I like my vests to fit tighter rather than bigger. Perfect for the active person! Top & Leggings- Not my favorite! But I told y'all I would include everything I tried on in this post. The leggings weren't the best material imo and the top was ok! I could live without it, though. Addidas Top & Leggings- Not going to lie, I felt like a gangster in this top lol! It ran big so I would size down, but I personally didn't buy. Not my style, but it is on sale for a good price! ***Nike Top & Leggings- More my jam! Perfect workout top. I just prefer Lululemon leggings! Eileen Fisher Sandals- I went down a size because I have tiny ankles and feet! Size 6 (my normal size) was too big but I ended up skipping on these shoes. I wasn't head over heels and everybody on my Instagram stories voted no! Halogen Mules- The cutest cheetah print loafers for Fall to make a statement! They didn't have my size so I wasn't able to buy, but I'm planning on buying when public access opens. Tory Burch Boots- These were a hard pass. First of all, super expensive. Second of all, not as cute as the years past in my opinion. TTS though. 5 hours later at Nordstrom and...thats a wrap! This was everything I brought into my dressing room this year that I saw at my mall, and that caught my eye. As you can see this years sale is focused on a lot of closet staples more than trendy items, which I really appreciate. Seriously though you guys, SO much is on sale that I barely covered half of it. BUT, I do think everything (the majority) in this post will sell fairly quickly. My mall was entirely picked over and all of these items were selling out fast. As most of you know Tim and I leave for vacation tomorrow, but I have 4 blog posts planned for you guys all about the Nordstrom sale still. Since I did miss a lot, I'm going to be adding in everything that I'll be adding into my cart that I either missed at the store or I didn't see. I don't have a Nordstrom card, so I was able to shop this because of a close family member who is a member. With that being said, everything I missed and/or didn't get I will be buying when it is open to the public! Beauty Buys- This blog post I will be going over all of the beauty deals that are apart of the sale and everything I'm adding to my shopping cart. Fitness Guru- I'm rounding up the best options for sneakers and those who love Nordstrom workout gear, and also my opinion on them. 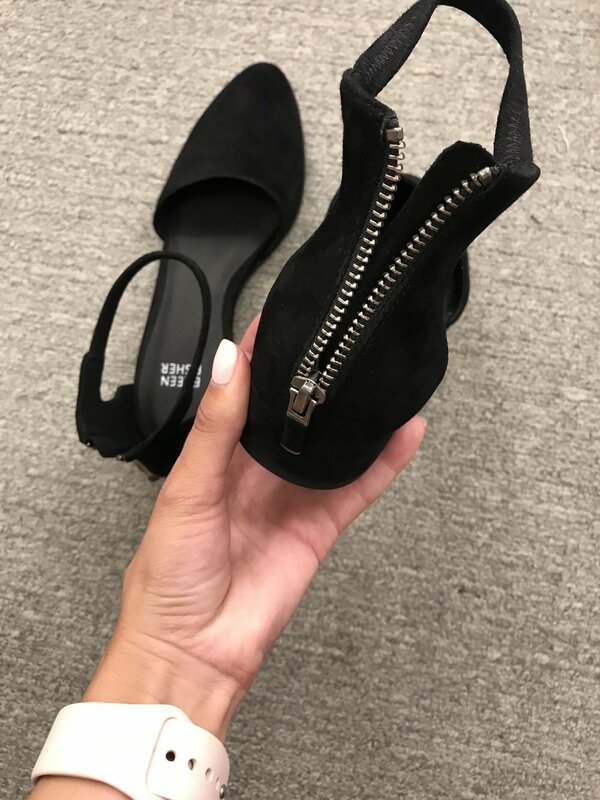 Shoe Finds- The sale included SO many this year that it was kind of overwhelming for me. But I will be linking up what shoes you need for Fall and which ones are the most popular. The Ultimate Guide- This is for those shopping the public access part of the sale, which opens up July 20th. I'll put an entire blog post together of everything I think you NEED. Based off my try-ons, what I got, reviews, and prices, it will be the ultimate guide. My hope is that you buy everything off this guide because it will cover everything you need! Well folks... we got a long week of Nordstrom stuff to cover here. Nordstrom has my heart and soul (and most of my credit card) so I've been dying to do coverage of this sale since last year. Thank you so much for reading through and I hope you found this helpful. If you have any questions at all, LET ME KNOW!